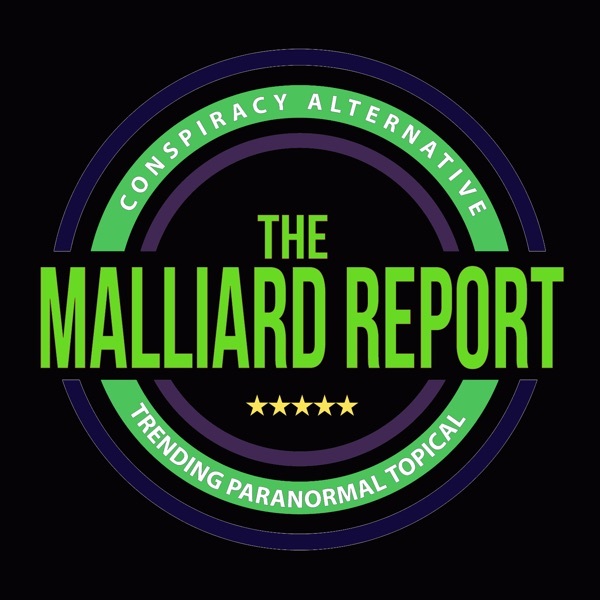 Tonight on The Malliard Report, we talk with Tammy Hopler from Spirit Chasers – Paranormal Society of Northern Virginia. Tammy is a rare case in the paranormal field, she set out to... The post Tammy Hopler from Spirit Chasers – Paranormal Society of Northern Virginia appeared first on The Malliard Report.